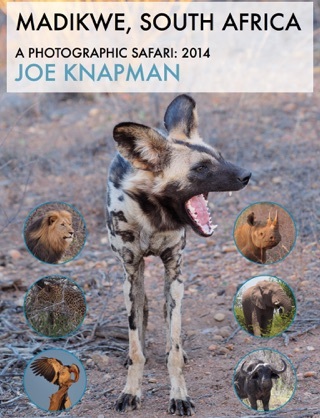 Following an outstanding photographic safari in 2014, I returned to Madikwe in March 2015 to confirm Madikwe as one of the top game reserves in South Africa. 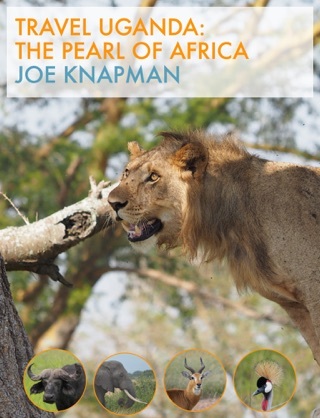 Featuring the “Big Five” (Leopard, Lion, Elephant, Rhino and Buffalo) along with brown and spotted hyena, Cheetah and Jackals. 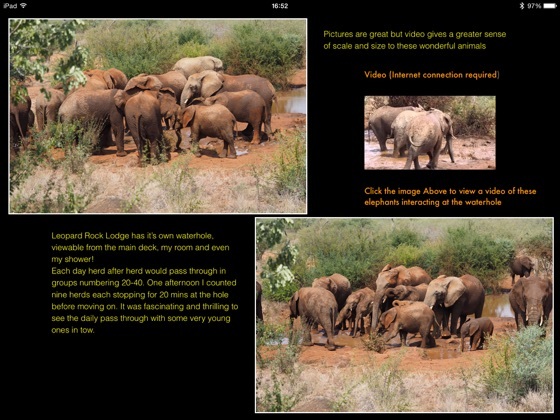 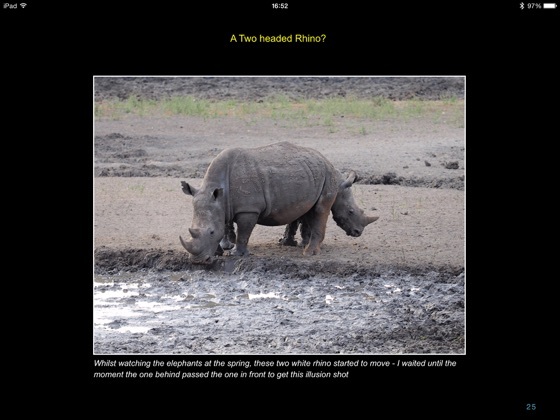 Shots and information include large game and birds that reside in Madikwe. 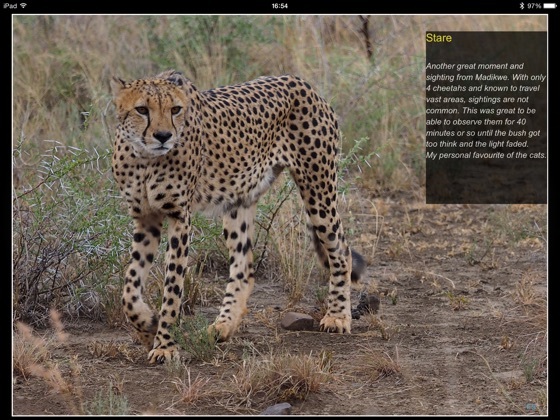 With more than 200 all new, full screen quality photographs, improved interactivity including camera EXIF information and descriptions. 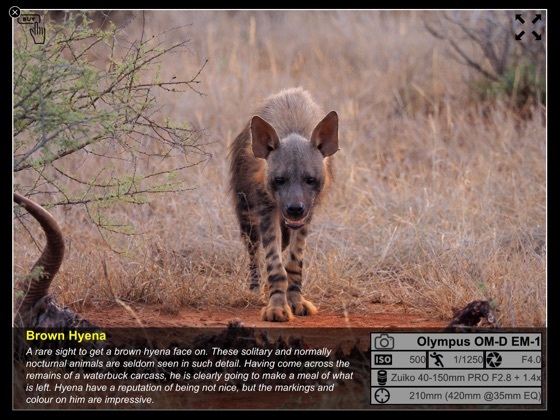 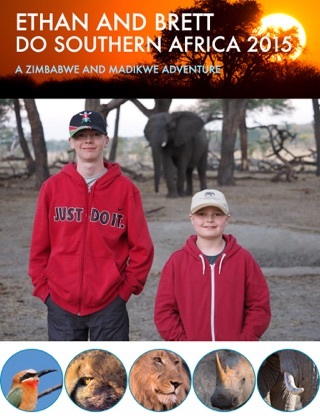 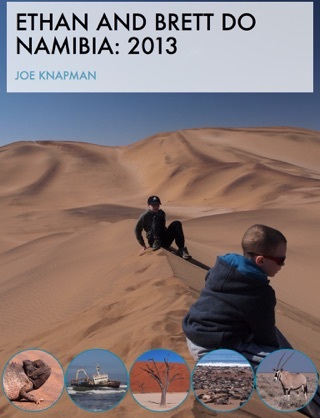 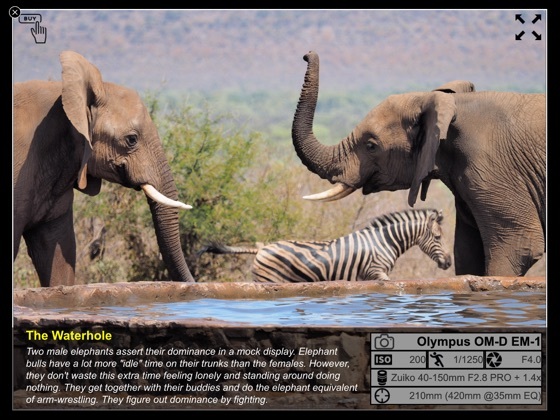 Insights into the shots and descriptions of the events experiences are included as well as a detailed mammal and bird species check list for Madikwe. 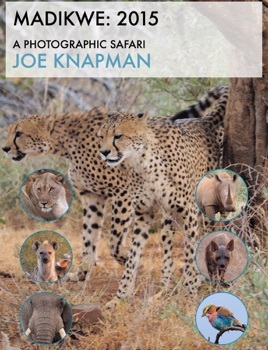 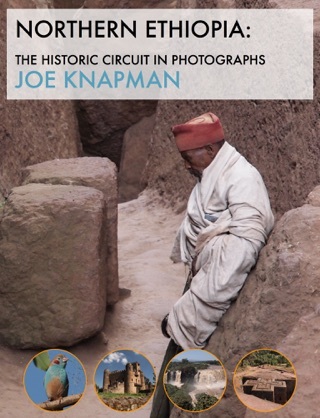 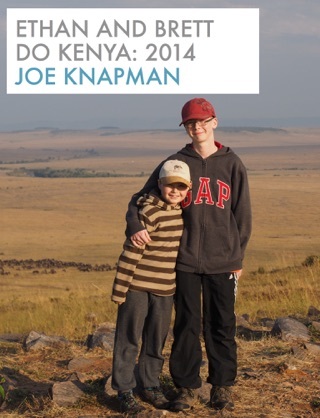 If you ever have been or wanted to go on safari, considering wildlife photography or just like wild animals, this book is for you.